Welcome to Villa De San Bernardo!! Not just a park but a community. 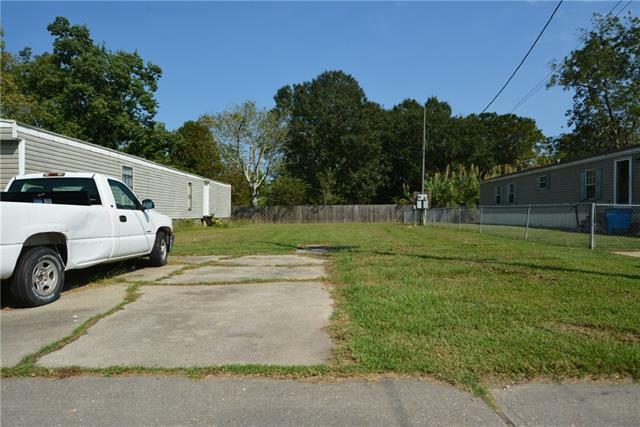 Up for lease is a 40x110 lot to place your ready manufactured home. This newly named community is one of the best kept secrets in St. Bernard. Just a short drive from the city and all the fun and fare of New Orleans. Also just minutes away from the best fishing and duck hunting the sportsman's paradise can offer. Call us today for more information!